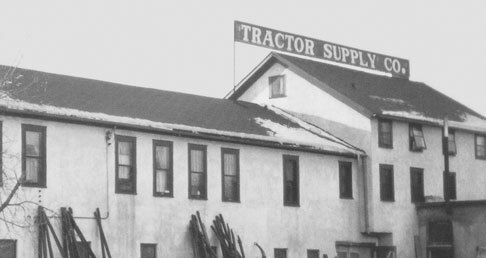 From Tractor Supply's start as a mail order catalog business in 1938, we've grown to become the largest operator of rural lifestyle retail stores in the United States, with more than 1,700 retail stores in 49 states, and more than 29,000 Team Members. We don't just sell tractor parts anymore though. Now our customers find everything they need to maintain their farms, ranches, homes and animals. 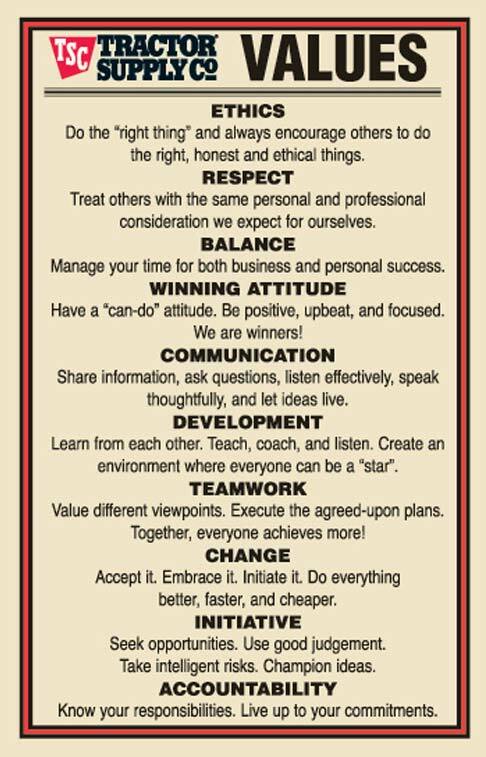 Our "secret sauce" however, is our culture. 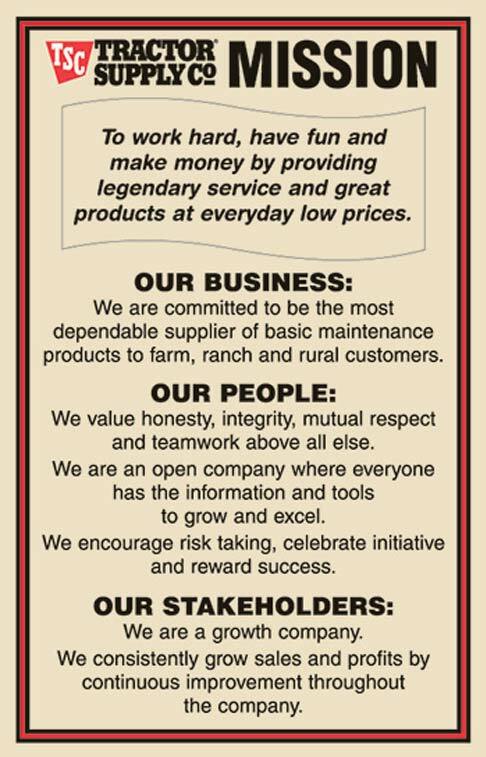 Combined with our Mission and Values, our Team Members are empowered to serve our customers and achieve our goals.